An active concentrate in an ampoule form to reduce enlarged pores and shine in oily and combination skin. It reduces pore size and excessive shine. Supplies dry areas of skin with moisture and reduces sebum production in oily areas. Gives skin a more even and refined appearance and prevents blemishes. An extract of Resin obtained from the wild mastic tree reduces pore size and excessive shine. Bio saccharides supply moisture. Reduce enlarged pores and shine in oily and combination skin. Gives skin a more even and refined appearance and prevents blemishes. Resin extracts reduce pore size and excessive shine. Explore the entire range of Serums & Essence available on Nykaa. 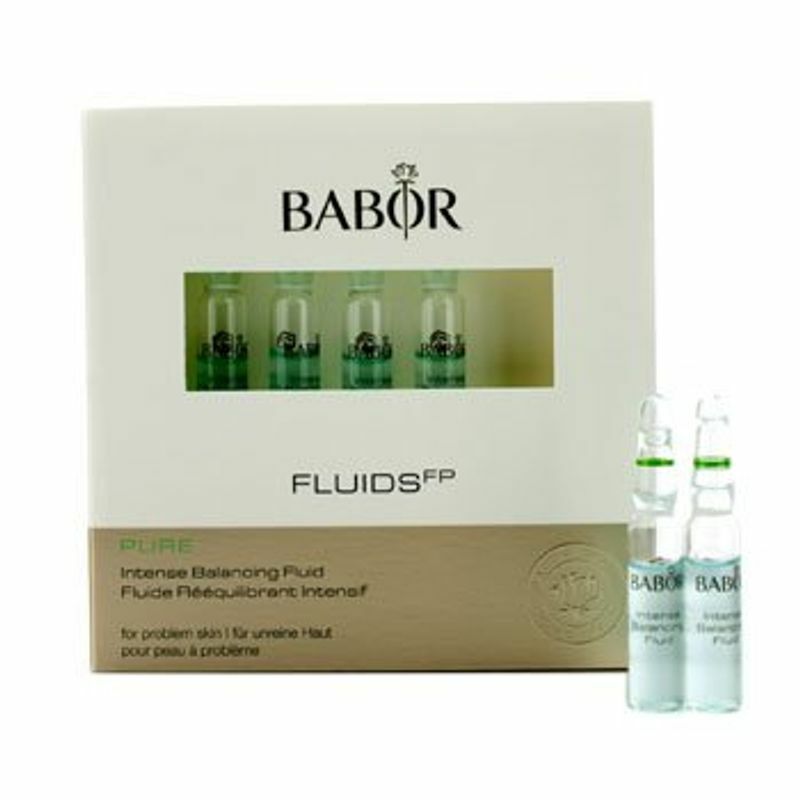 Shop more Babor products here.You can browse through the complete world of Babor Serums & Essence .